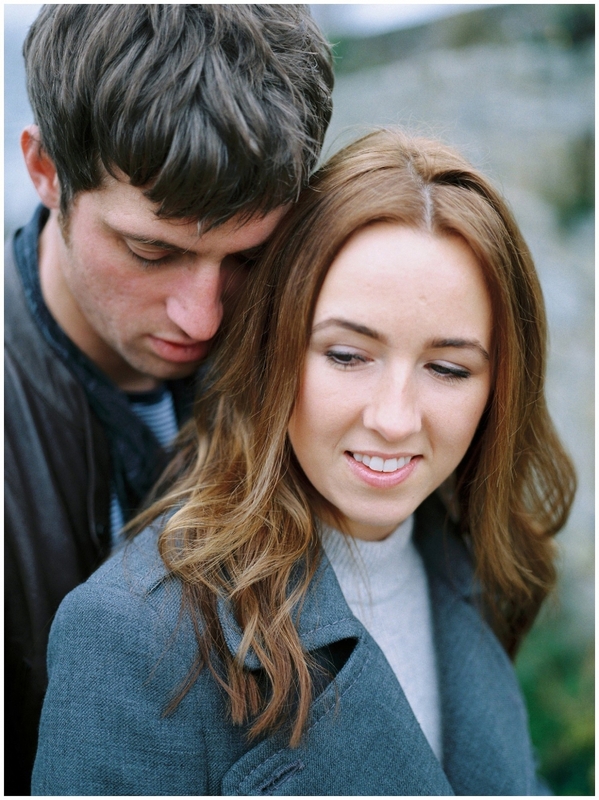 Bianca & Sam both hail from North Yorkshire but now live and work in the city of London. They were married just a few weeks ago at Scampston Hall, near Malton, a beautiful outdoor ceremony on the Palladian Bridge. 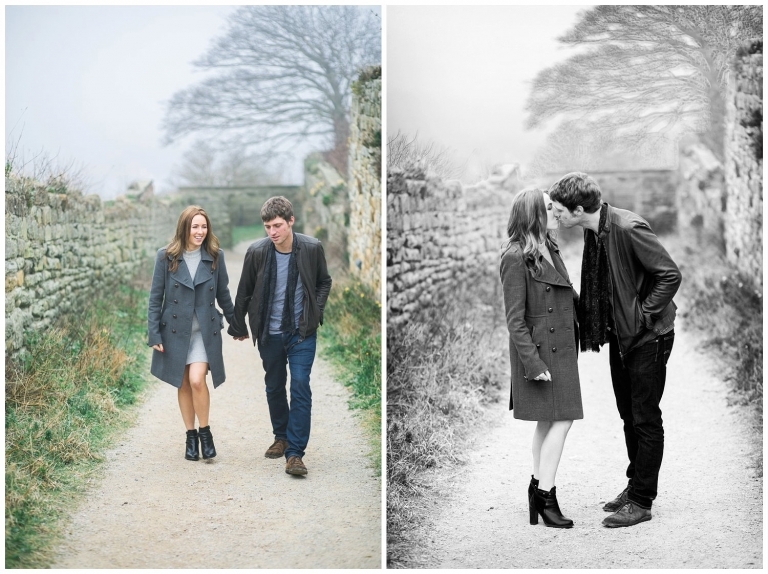 The couple decided to opt for an engagement shoot, a great idea as we get to meet up again before the wedding. I met them on a misty April day in Whitby. 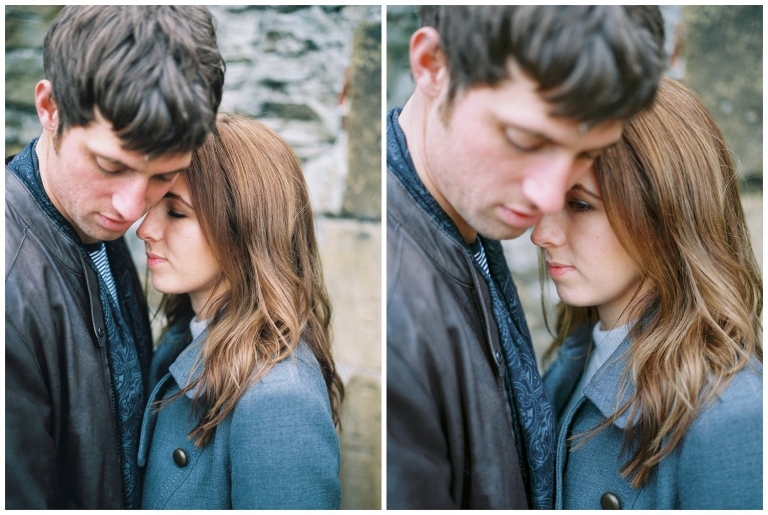 We walked, chatted about their wedding details, their hopes and dreams for their wedding day. Every now and again when I saw great light or the perfect backdrop we stopped and we took some photographs. We headed back out of Whitby towards home and as we drove up into the moors the mist lifted.